Stamparatus Pre-order Australia - Don't miss out! 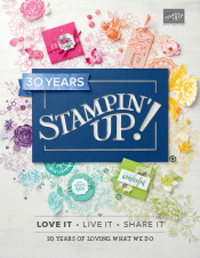 The demand for the Stampin' Up! 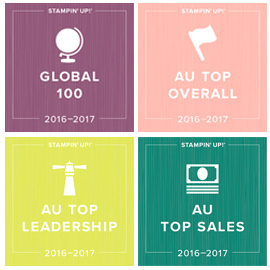 Stamparatus Stamp Positioning tool has been so overwhelmingly exciting! December 6th to 31st is your LAST chance to preorder the Stamparatus to receive before the item is available in net years Annual Catalogue. Firstly - a quick reminder why you NEED a Stamparatus! 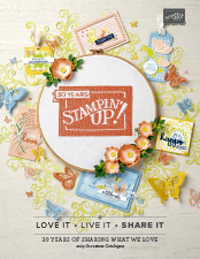 How to get your own Stamparatus before it's released in a catalogue - Pre-order! Pre-order is ONLY available online and is open between December 6th to December 31st. The cost is $85, but your credit card will not be charged until your Stamparatus is about to ship. These pre-ordered Stamparatus will start shipping on March 19th in the order that the pre-orders are received, so the earlier you get your pre-order in, the earlier you will receive your Stamparatus. 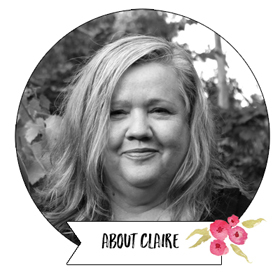 To pre-order as a customer, you will need to have an online profile set up in my online store. Don't worry though as this is super easy to do and I have written down step by step instructions for you HERE. If you are having problems doing this, or you are unable to order online, please let me know as soon as possible (contact details are here) and I will do what I can to help you out. Once you have your online profile established in my online store, just click the 'Click Here' button under the Stamparatus picture (shown in the picture below). You will then come to a window were you just enter your credit card details (you wont be charged until the item ships after March 19th next year), review your reservation details and click 'Reserve'. Once you have successfully reserved your Stamparatus - please send a quick email to me at cdaly@bigpond.net.au so I can keep you in the loop about my free Stamparatus training offerings in 2018. If you have any questions, or any problems at all during the reservation window, just contact me and I'm happy to help you out. Can't wait to get my hands on this exciting tool myself - it's a real stamping game changer with the moveable hinged design. Won't be long now!